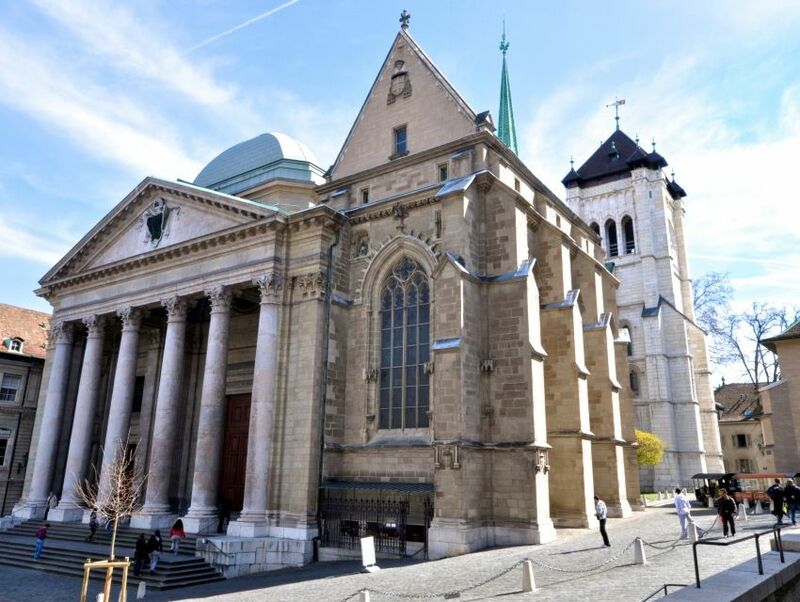 Having aged gracefully over more than 850 years, this magnificent cathedral lies nestled in Geneva's Old Town. Its interiors set alight by chandeliers, this cathedral boasts ornate chapels like the Chapel of Maccabee adorned with Gothic frescoes, and side aisles bearing tomb stones of various luminaries of the church. In addition, its majestic capitals draw influences from the Romanesque and Gothic styles of architecture, and are some of the largest in the whole of Switzerland. Not only is this cathedral a solemn dedication to Saint Pierre, but it is also a stirring emblem of Roman Protestantism. A steep climb through a labyrinthine spiral staircase leads to two imposing towers which serve as an outstanding vantage point over the shimmering blue Geneva Lake, charming brown-roofed buildings and the iconic Jet d'Eau. North of this grand structure lies the extensive International Museum of Reformation, which is a stirring insight into theology, and what life looked like after reformation.